This is an example of three types of aortic plaques. Lipid plaques have low density, lower than the aortic wall. Fibrous plaques are isodense and threfore nearly irrecognizable on the second image. 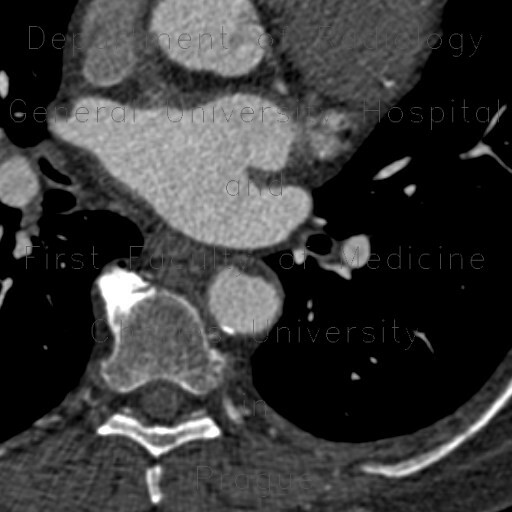 And calcified plaques are dense, indeed. Every calcified plaque has a fibrous portion that may be so small, so that is cannot be appreciated on CT.